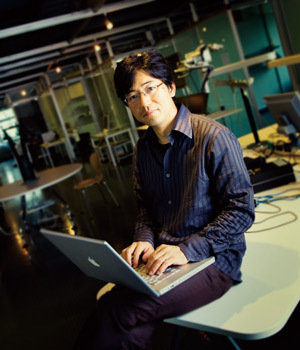 Fellow, Deputy Director of Research, Sony Computer Science Laboratories, Inc.
Rekimoto’s research interests include human-computer interaction, computer augmented environments and computer augmented human (human-computer integration). He invented various innovative interactive systems and sensing technologies, including NaviCam (a hand-held AR system), Pick-and-Drop (a direct-manipulation technique for inter-appliance computing), CyberCode (the world’s first marker-based AR system), Augmented Surfaces, HoloWall, and SmartSkin (two earliest representations of multi-touch systems). He has published more than a hundred articles in the area of human-computer interactions, including ACM SIGCHI, and UIST. 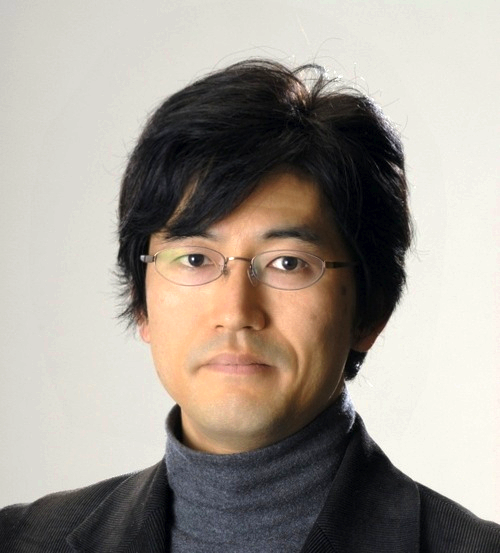 He received the Multi-Media Grand Prix Technology Award from the Multi-Media Contents Association Japan in 1998, iF Interaction Design Award in 2000, the Japan Inter-Design Award in 2003, iF Communication Design Award in 2005, Good Design Best 100 Award in 2012, Japan Society for Software Science and Technology Fundamental Research Award in 2012, two ACM UIST Lasting Impact Awards in 2013 and 2017, and Zoom Japon Les 50 qui font le Japon de demain in 2013. In 2007, He also elected to ACM SIGCHI Academy. PC members of international conferences, including ACM SIGCHI, ACM UIST, ACM CSCW, Pervasive, Ubicomp, IEEE VR, ISAR, and Augmented Human.